After having co-authored five books and writing a monthly column in her own magazine, Oprah Winfrey is coming out with a new book. According to The New York Times, Winfrey has written a book about life — its struggles and inspirations. 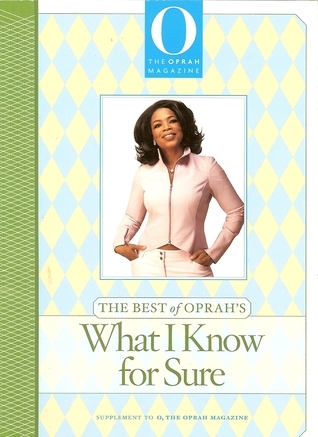 Called What I Know For Sure, the book is named after and adapted from the column Winfrey writes in her monthly O, The Oprah Magazine. What I Know for Sure is due out in September, and will be published by Flatiron Books, a new nonfiction imprint of Macmillan. The man who gave us The Hobbit and The Lord of the Rings novels has more to give. According to The Bestseller, JRR Tolkien’s translation of the classic Beowulf will soon be published. Tolkien translated the old English poem in 1926, but never planned to publish it. Now HarperCollins will publish it with JRR Tolkien’s son, Christopher, editing it. The HarperCollins book will also include bits and pieces of lectures on Beowulf that JRR Tolkien gave at Oxford in the 1930s. 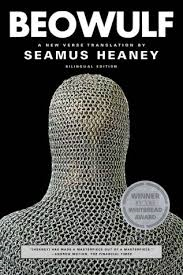 Beowulf: A Translation and Commentary is expected to be published by HarperCollins in the U.K. on May 22nd. US by Houghlin Mifflin Harcourt is publishing it here in the U.S.
Recap: The beating death of Patrick Hare is one of John McDaid’s first murders to investigate as a cop. In Glasgow, Scotland, the murder doesn’t get much media attention. After all, the case is pretty cut and dry. A gang of young men confesses to the crime. But poor policing and investigating as well as false confessions allow the men to go free. Typically, for an officer, that’s the end of the case. After a trial, there’s not much left to do. But John McDaid can’t just let it go. And neither can Patrick Hare’s father, Francis. Francis befriends John during the investigation, hoping to have someone who will give him insight into the investigation. But the bond grows much deeper than that. Francis is a cabinetmaker and spends his spare time playing soccer, as does John. Soon the two men are playing on the same soccer team, and Francis is teaching John the art of cabinetmaking. Over the years, Francis and his wife Deborah seemingly adopt John. John mirrors the Hares’ dead son Patrick even more when he begins to date Patrick’s ex-girlfriend Sarah. Years go by and all of them remain haunted by Patrick’s death. But then Francis and his wife die suddenly, and John starts to wonder if there might be more to the story about the gang that killed Patrick. Analysis: The Cabinetmaker is a story that lends itself to the question “How well do you really know someone?” John McDaid has made a friend for life in Francis Hare. They know of each other’s personal crises, of each other’s hobbies, of the people in each other’s lives. But is that everyone you need to know to know a person? Unfortunately, John McDaid starts to question this a little too late. In fact, a little later than the reader. Foreshadowing allowed me to figure out the basic gist of the twist before the main character did — something I don’t generally like in a story. For the remainder of the novel, I kept waiting and waiting for John to figure it out. When he did, it turned out there was even more of a twist to uncover than I expected. That, I have to admit, was a nice touch. The Cabinetmaker could have moved along a bit faster. 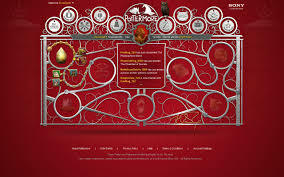 It takes place over decades of time, and at points, it feels that way. But what starts out as a novel about a seemingly closed case with little direction becomes an exciting mystery that proves everyone has a closet full of skeletons. MVP: Francis. At first, Francis is a sad, but nice and talented man — one who wants to know anything and everything about how his son was killed. But as we later learn, Francis is also an angry man, and very smart. 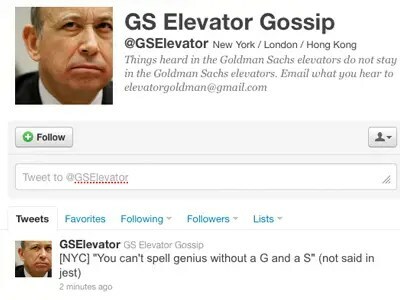 It’s hard to not respect his genius and the way he uses it for power. 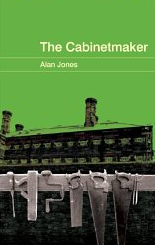 Get The Cabinetmaker for your Kindle for just $3.48. Well, one thing’s for sure. Lotte Fields certainly loves the library — so much so that she left $6 million to the New York Public Library in her will. 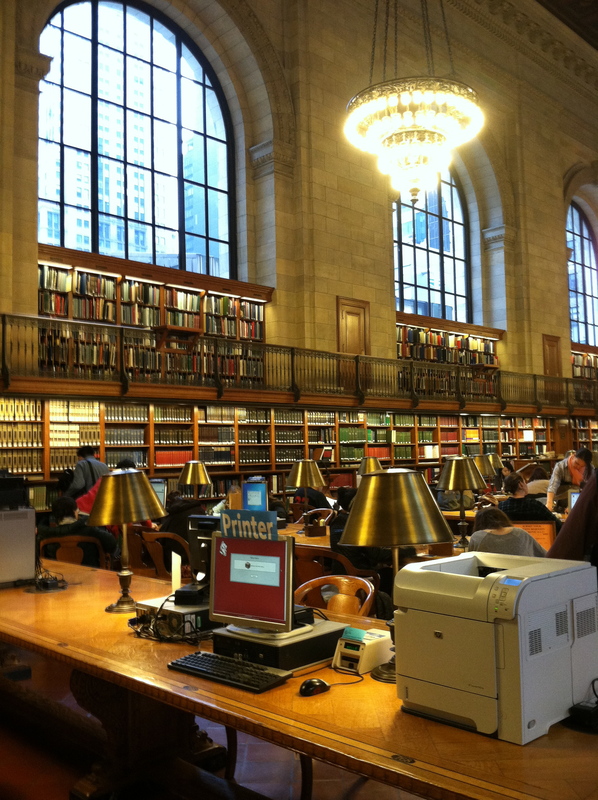 According to The New York Times, the 89-year-old woman died last year, but had been an avid reader and frequenter of the New York Public Library. Fields inherited her wealth from her husband’s family, which had a long history of wool merchants. Her executor said she spent most of her weekends reading with her husband. The library president said she donated to the library over the years, so this final — and massive — donation came as quite a surprise … but a good one. The donation will be evenly divided between he branch library system and the main building, the Stephen A. Schwarzman Building on 42nd Street.